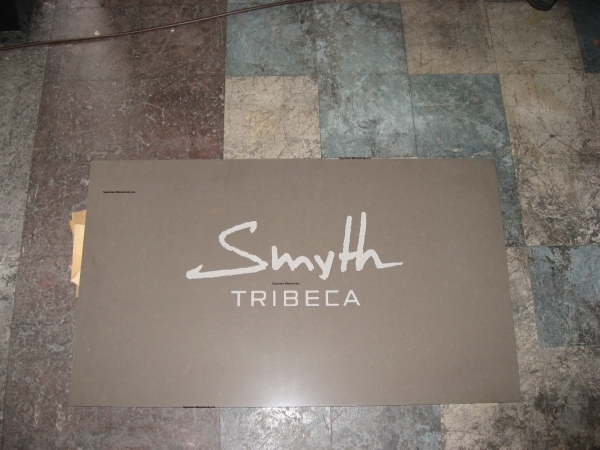 Smyth Tribecca is flooring. This piece was for an elevator in a hotel. The piece was actually featured on "Keeping Up With The Kardashians." Jennifer Tilly "J-TILLA the KILLA"